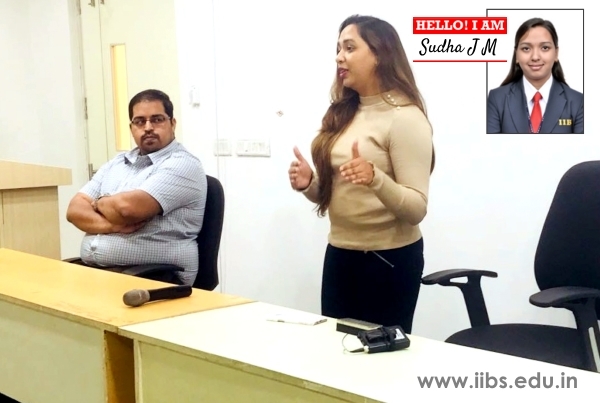 Mr.Avinash Reddy (Business consultant, Greene step Technologies Pvt Ltd), Mr.Nigel Monteiro (Finance Analyst, Smart Pensions UK Ltd), Ms.Sudha J M (Sr HR Operations, Societe Generale) were invited to interact with students and they shared their experience, particularly in respect of how IIBS helped them in grooming their personalities. The speakers highlighted the importance of attending the various skill-based sessions in the college and how it helps to get placed in a well-known company. 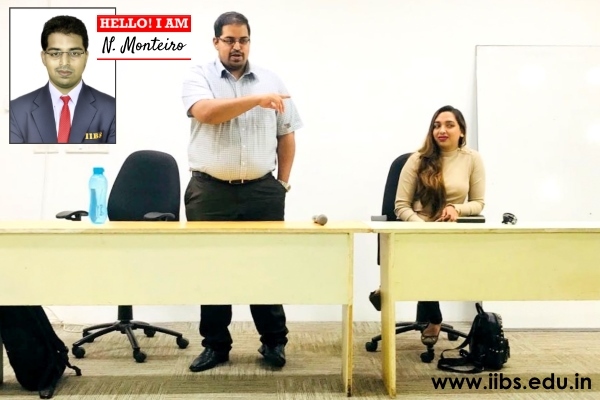 They emphasized that the activities of IIBS are such designed so as to equip the students with skill sets that are valued for professional growth in the corporate world. 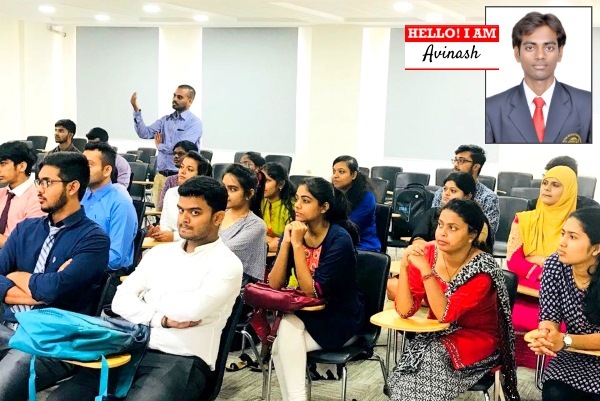 Students were informed of the different activities of the placement cell and how it would help them to bridge the gap from campus to corporate life.